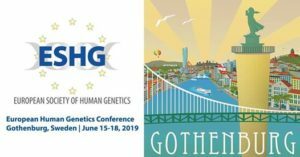 The Society is open for membership to any person interested in the field of Human Genetics irrespective of that person’s specific discipline. Thus medical practitioners, nursing practitioners, scientists, social workers en technologists are all welcome to be members. Because the Society does not want to limit itself to South Africa but is interested in developing Human Genetics in Southern Africa, membership is not limited geographically either.